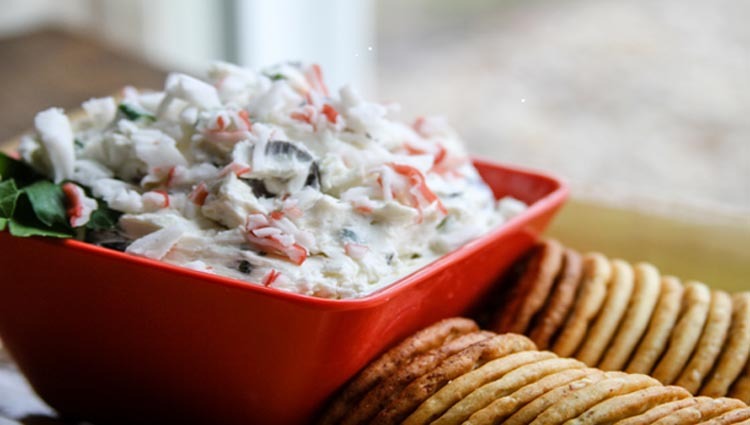 Fast and easy spread to whip up for any party. Pairs well with pitas, crackers or vegatables. Easy spread for any event. Combine all ingredients in a bowl and mix. Cover and refrigerate overnight. Serve on warm pita or assorted crackers.